This itinerary allows you to decide exactly what you want to do in each destination. 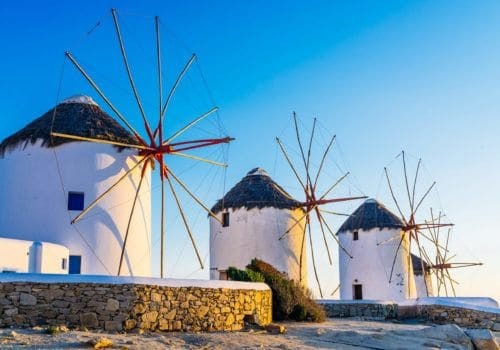 Visiting Milos, Paros and cosmopolitan and gay-friendly Mykonos, you’ll stay in some of the best hotels the islands have to offer. We’ll take care of your transfers and ferry tickets for each island but you are free to explore or choose whether you want to relax at each destination. 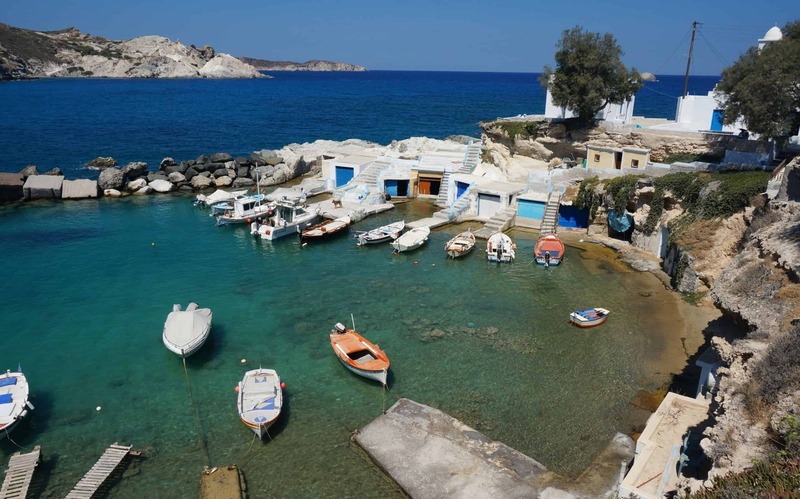 Arrive into Milos either by ferry or plane from Athens. 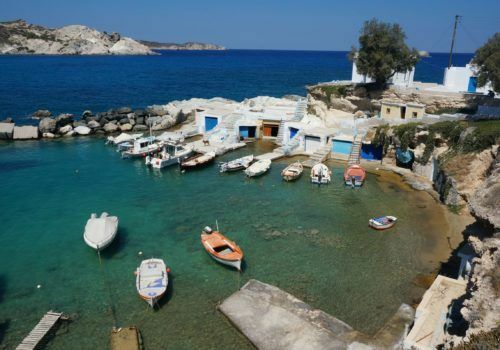 Milos is famous for the ancient statue of Aphrodite which is now in the Louvre. With over 70 beaches, you’ll find plenty of quiet areas to relax and unwind. Following breakfast you’ll check out from your Milos hotel and be driven to the port for your ferry to Paros. Upon arrival in Paros the rest of the day is yours at leisure to explore. Following breakfast you’ll check out from your Paros hotel and be driven to the port for your ferry to Mykonos. 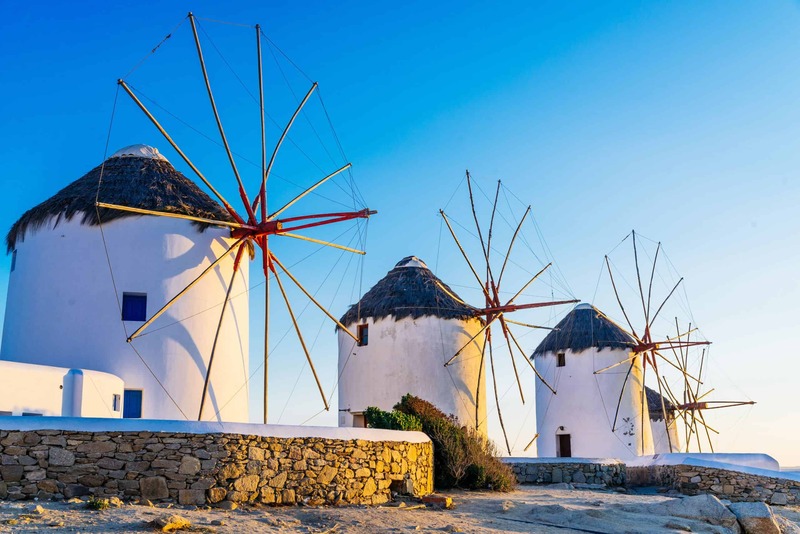 Upon arrival, check in to your hotel and then explore the cobbled streets of quaint Mykonos town and enjoy the many bars and restaurants the island has to offer. Enjoy one of the Greek Islands best gay scenes in Mykonos and beautiful beaches. 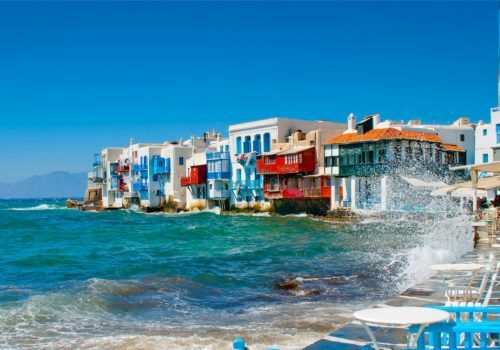 The days are yours to explore or relax in beautiful Mykonos. Try Jackie O’s Beach Club or relax on Elia Beach. 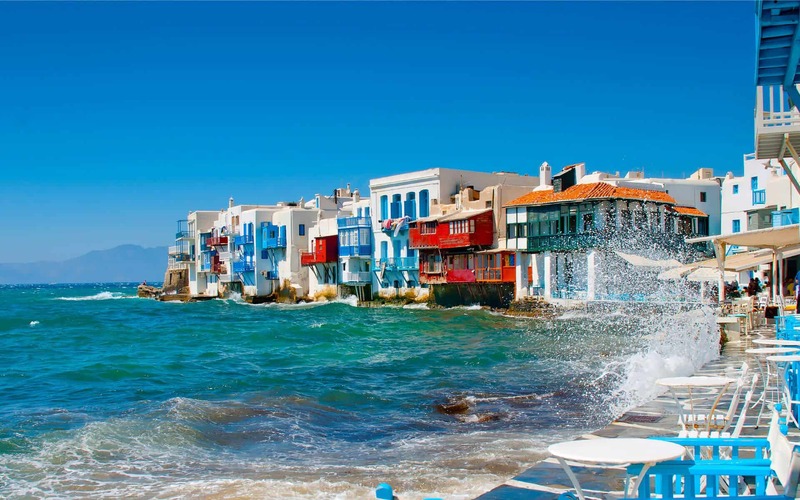 Explore the tavernas and restaurants of Mykonos Town.